Mahindra Navistar Automotive Ltd. has successfully inaugurated a state-of-the-art dealership in Nashik on October 11th, 2010. This is in keeping with the MNAL’s promise of establishing 100 dealerships in 24 months. 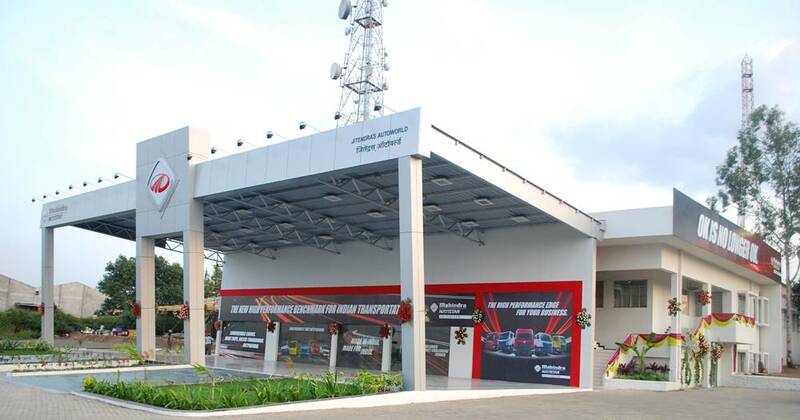 The dealership sports a splendid look, highly trained staff, a well-equipped workshop, prompt spare parts availability and mobile service vans. It is the first of its kind in India and has a modern look and feel. This dealership is being managed by M/S Jitendra, Autoworld. Inaugurating the state of the art dealership earlier in the day, Dr. Pawan Goenka, President – Automotive & Farm Equipment Sector, said, “This is a moment of pride for us as we look at changing the skyline of the India trucking industry. We have created a world class manufacturing plant in Chakan and are creating a modern distribution network in the country as the one here in Nashik to cater to the growing needs of the customers. Highly trained staffs, a well-equipped workshop, prompt spare parts availability and mobile service vans have been ensured to enable our customers to get a hassle free and delightful experience of owning our trucks”. 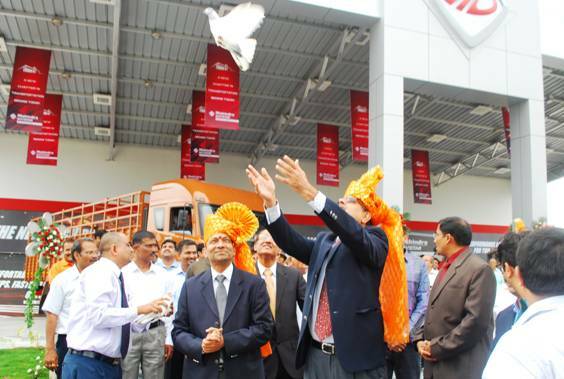 With the inauguration of the Nashik dealership, Mahindra Navistar has rolled out the process of creating the exclusive network of dealerships on a massive scale - a unique step for the trucking industry in India. Moreover, Mahindra’s already existing network will be deployed for the after-sales support. Over the next two years, Mahindra Navistar plans to commission over 100 dealerships across the country thus rapidly expanding their pan India presence. Nicely presented information in this post about this West Palm Auto Repair Shop topic. I prefer to read this kind of stuff. The quality of content is fine and the conclusion is good. Thanks for the post.